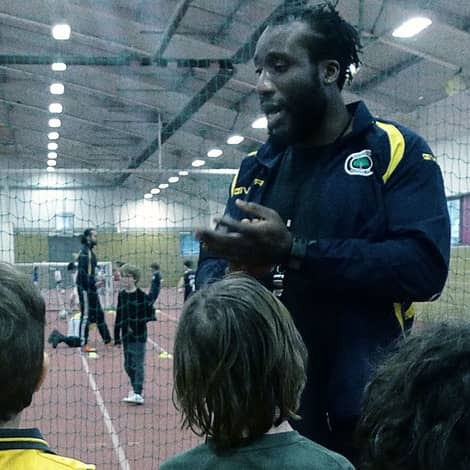 Wale coaches football, running, athletics, boxing, spinning, mat Pilates and balance/core work. He has a great deal of sports experience, including sprinting for Brent and playing semi-professional football for Harrow Wealdstone, Chalfont, North Greenford and Hillingdon. As a kids’ coach, he loves watching how they progress, retaining the information he gives them and using it to adjust their performance over time.